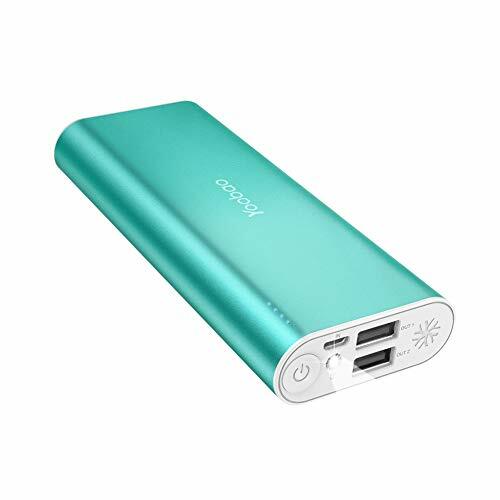 Now you can talk longer, listen to more music, play more games, watch more videos without worrying about running out of battery life with Verbatim’s Power Pack Chargers! 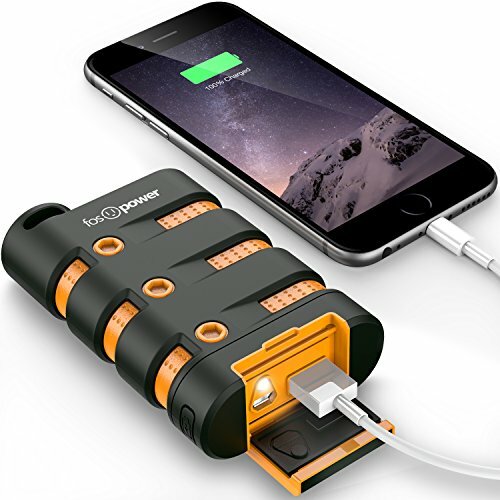 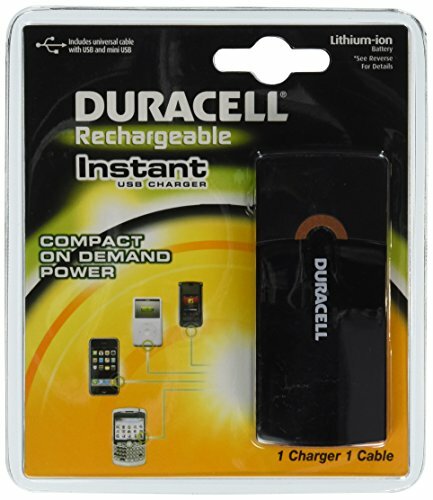 Use the Power Packs to charge a wide range of devices such as iPhones, iPods, eReaders and micro-USB charged phones or wireless Bluetooth headsets. 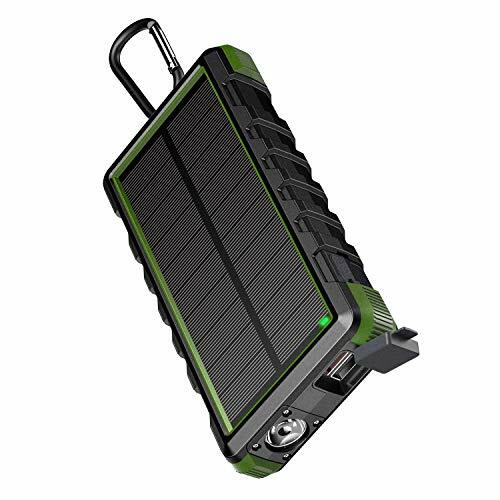 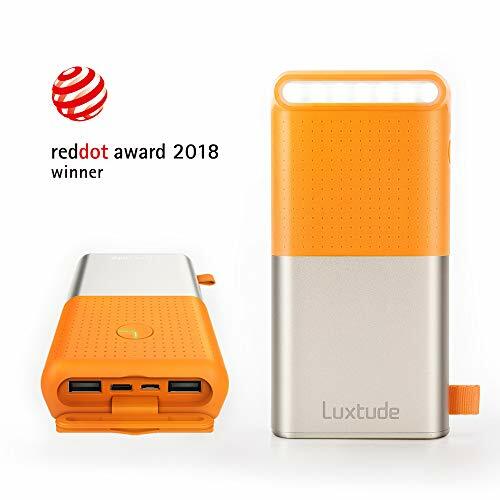 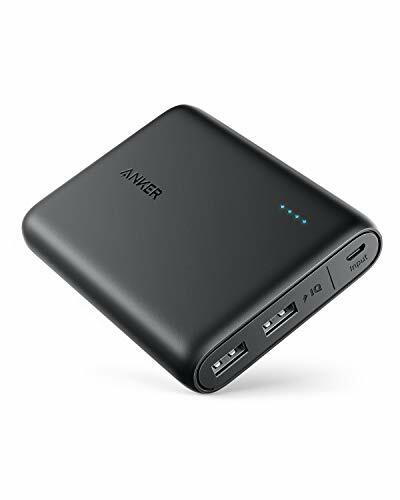 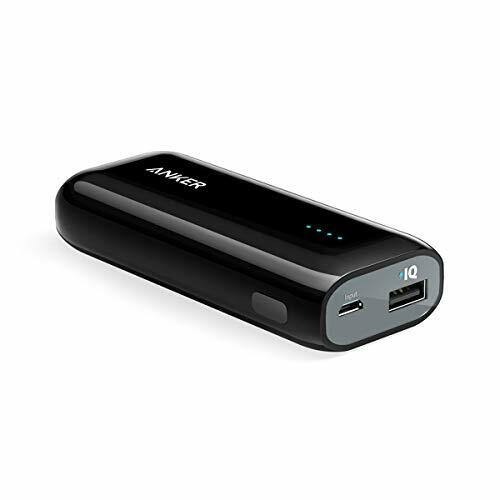 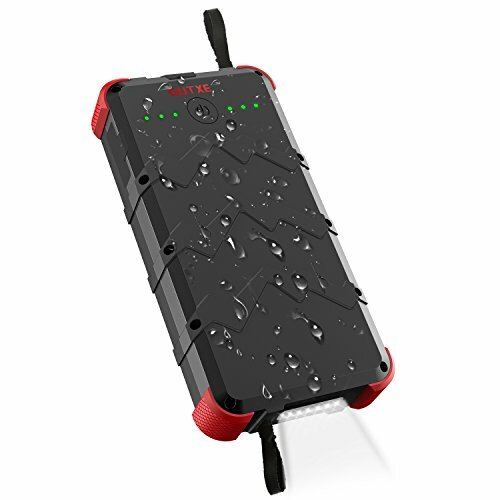 Lightweight and slim form factor makes it convenient to carry in case of the need for emergency power making them ideal for business or leisure travel, road trips, outdoor excursions and more. 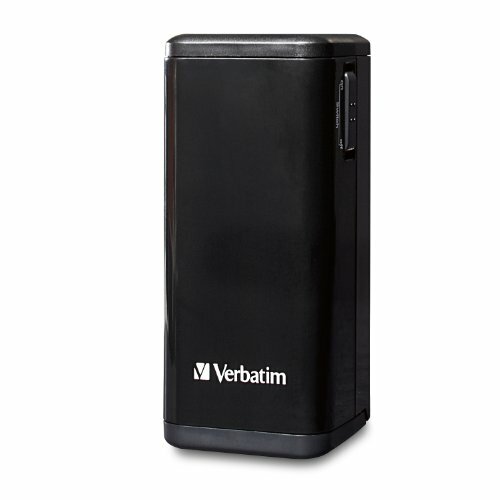 No matter the device, Verbatim has a solution for you!